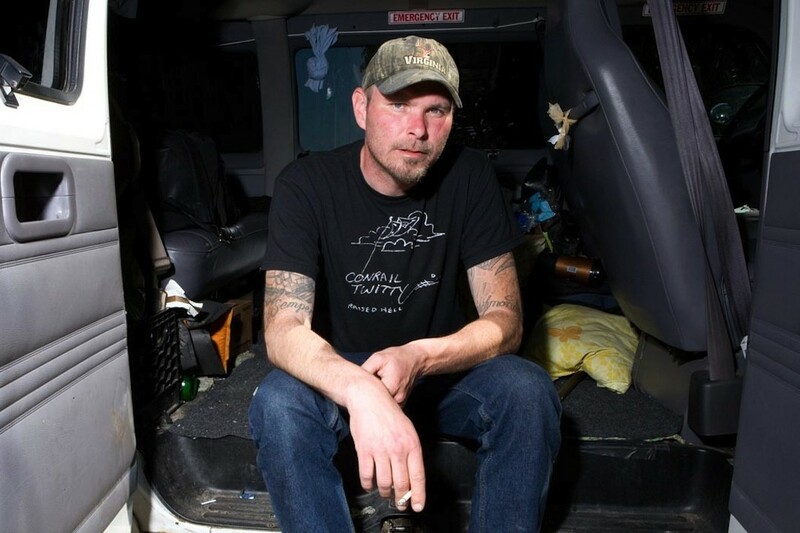 Former AVAIL singer, Tim Barry has announced some upcoming tour dates at his website. Tim released his most recent LP High on 95 in September through Chunksaah Records. See below for a full list of his tour dates. Exclusive Videos: The Sewer Rats: "Too Punk For You"